Photos from around the Highland Boundary Fault: the first psammite / semi-pelite rocks beside the path, a valley through which the fault runs, and a feather. 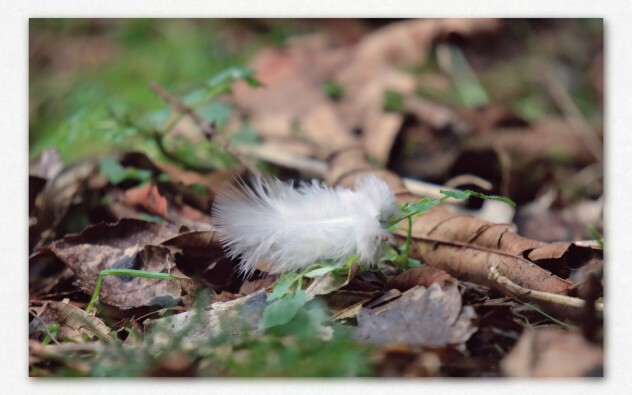 Don’t ask how long it took to photograph the feather. 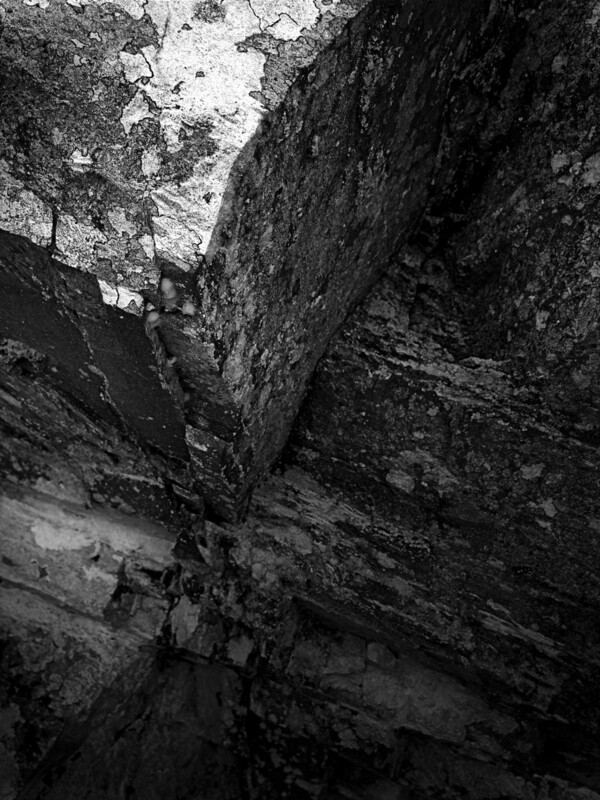 From out of the submerged dark, something rocky comes... First blocks of psammite/semipelite encountered whilst crossing the Highland Boundary Fault near Birnam. 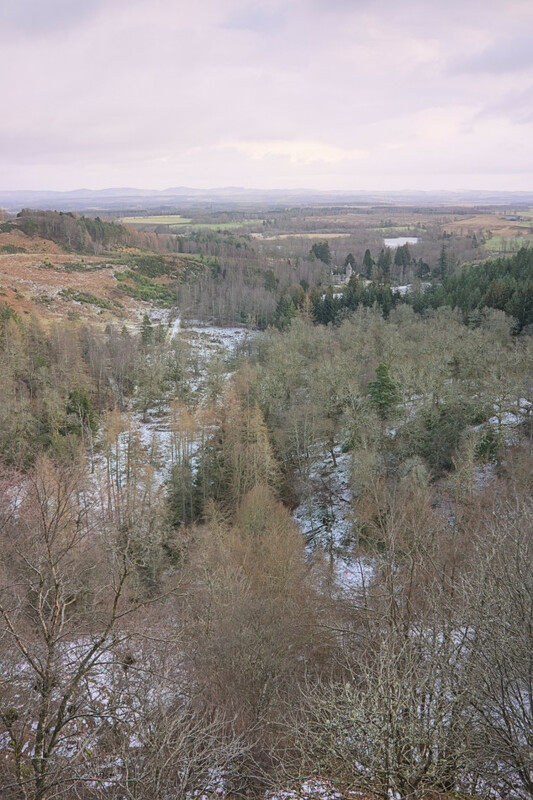 The view from Stair Bridge Viewpoint on Birnam Hill, looking east over Rohallion Lodge to Stare Dam in the distance. On the left of this shot is Duncan's Hill, in the lowlands; where I was standing is on Birnam Hill, in the highlands. According to the BGS maps of the area, the Highland Boundary Fault runs more or less straight up the little snow-covered valley in the middle. My photo/hiking friend said he was on the lookout for feathers for another project. I found this one, lying on the ground amongst the fallen leaves; 20 minutes later we finally went on our way again. 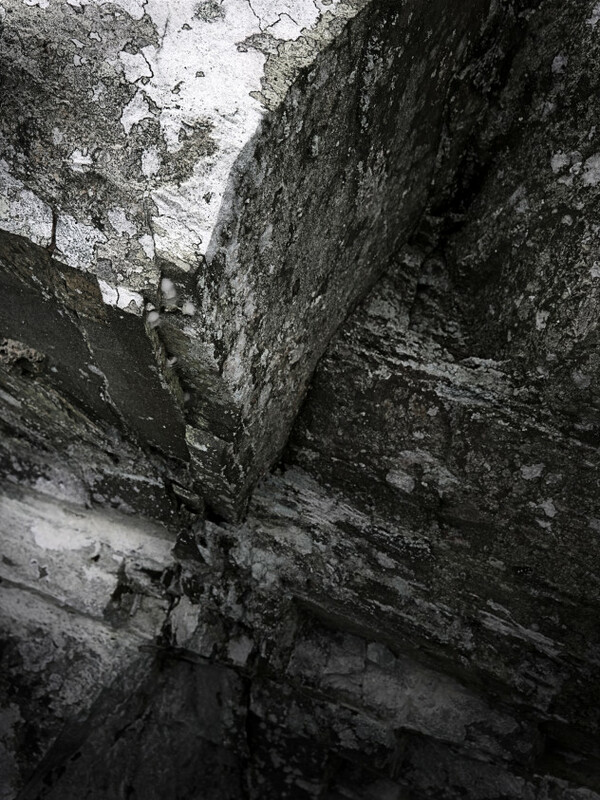 This entry was posted in closeup, intimate-landscape, Landscape, landscape, nature, photos, Scotland and tagged atmospheric, brooding, closeup, Dunkeld and Birnam, feather, geology, hdr, Highland Boundary Fault, nature, Perthshire, rocks, Scotland, valley.